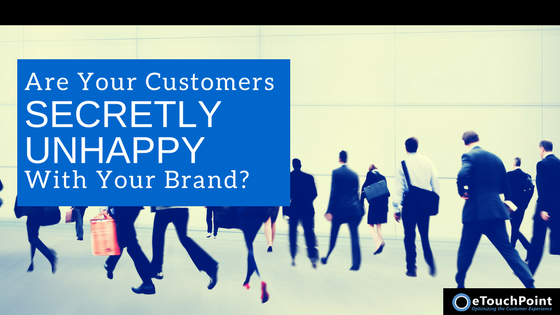 Are Your Customers Secretly Unhappy with Your Brand? 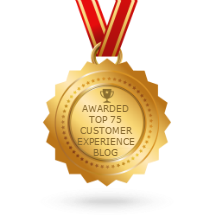 You may feel your company handles customer complaints effectively. But what about unspoken negative sentiment? Can you uncover and address “silent complainers” too? Learn how latent dissatisfaction can harm your brand and how to combat it in. CX survey scores trending downward can be a serious concern. But don’t assume your CX program is at fault. You need to examine customer sentiment in your industry—and look for root causes in your organization..
Our blog post highlights proven ways to get your CX scores back on track. Companies sometimes fall short of customer expectations. But dissatisfaction doesn’t have to be a deal breaker in your customer relationships. Find out how to restore trust with your customers so that you can win them back. Customer complaints are a gift. For every customer who voices a problem with your customer service, there are many unhappy customers who never say a word—and are at risk of churn. Understand why customers stay silent so you can fortify their loyalty.